We feel that Neil Mardian is one of Medicine Hat’s most esteemed wealth managers and the leader of the Medicine Hat Wealth Group at TD Wealth, which advises people who are in or nearing retirement and small business owners with specialized needs such as transitioning the ownership of their business tax-effectively. The group has extensive experience counselling clients on portfolio construction, appropriate investor behaviour, retirement issues, education planning, estate and legacy issues, asset protection strategies and tax-related topics. Neil helps people manage the many aspects of their wealth and financial planning. He holds the following designations: Certified Financial Planner (CFP®), Chartered Investment Manager (CIM®), Certified International Wealth Manager (CIWM) and Fellow of Canadian Securities Institute (FCSI®)). To qualify as a CIWM, Neil gained a deep understanding of the US tax codes and US estate issues. As a Portfolio Manager, Neil is qualified to perform discretionary portfolio management, which frees you from having to make daily investment decisions and brings many other benefits – this service is ideal for Snowbirds. Neil has a prominent reputation – he made the Medicine Hat’s Top 40 Under 40 in 2014 and appears frequently as a financial commentator in the local media. On TV CHAT News, Neil delivers a weekly three-minute business commentary called Wealth Wednesdays. In the Medicine Hat News, he pens a monthly column called Your Money; and on 102.1 CJCY Radio, he shares tips on Money Mondays throughout the day. 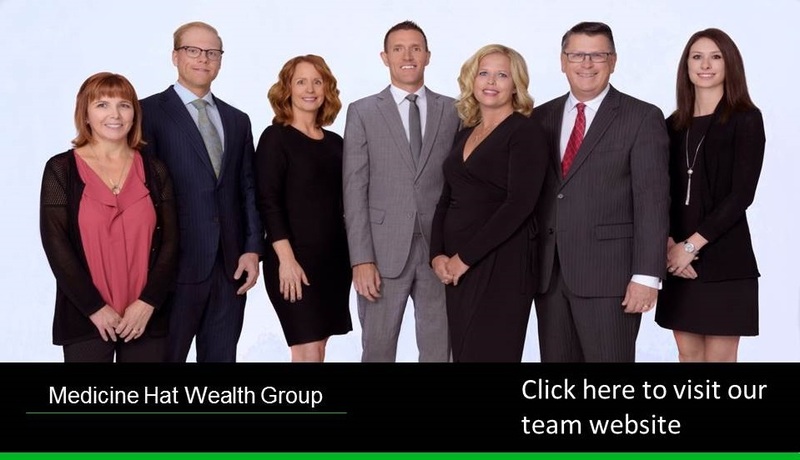 Neil has belonged to TD Wealth’s President’s Club* (top 25 advisors) since 2012 and has received the TD Award of Merit** (top 50 advisors) annually for 10 years. *President's Club is awarded to employees for meeting or exceeding business financial goals as well as maintaining a high level of professional business conduct throughout the year and consistently demonstrating integrity and the highest ethical standards. **Merit rewards sales employees who meet and exceed the business unit's criteria, consistently deliver legendary experiences and demonstrate the following qualities: motivation; excellence; results; integrity; teamwork.